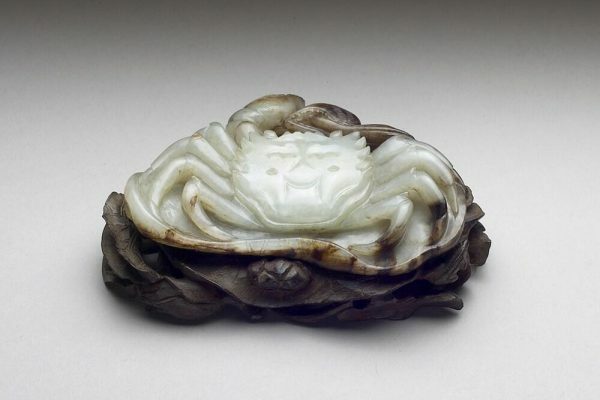 The momentum of development for Chinese jades slowed down for a while during the consecutive turns of regimes from the Wei to Jin and then to the Southern and Northern Dynasties. 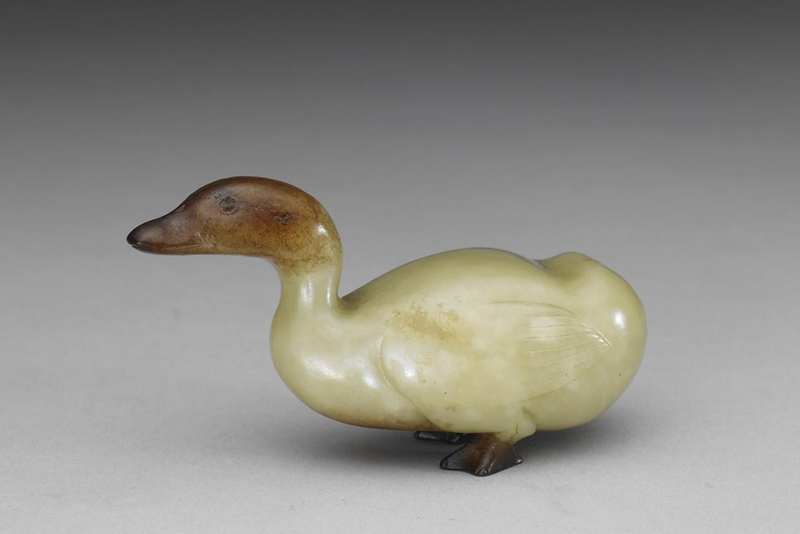 During that time, in Central Asia the craft of jade and stone enjoyed a relatively active growth and continued into the era of Sui and Tang dynasties. 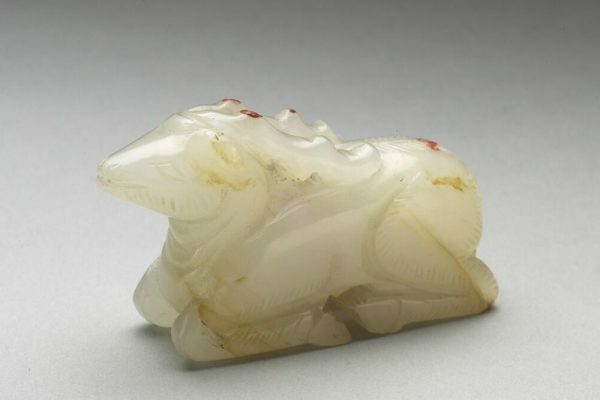 These exotic works came into China either as tributary gifts or merchandise, injecting fresh blood into the aged Chinese jade. Subsequently, ethnic Han people confronted and interacted closely with Khitans, Jurchens, and Mongols. The long-term contact, impact, and influence ranged over eight hundred years spanning from the Sui, Tang, and Five Dynasties ultimately to the Song, Liao, Jin, and Yuan dynasties. Out of these drastic changes and exchanges was born a significant new life of Chinese jades. 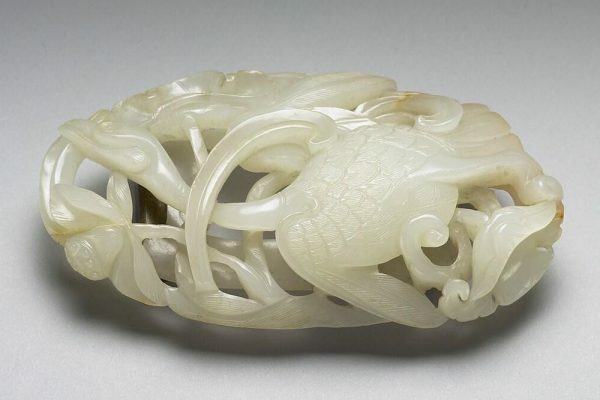 The regenerated jade culture grew, expanded, and flourished, embracing ever more colorful contents and aspects. 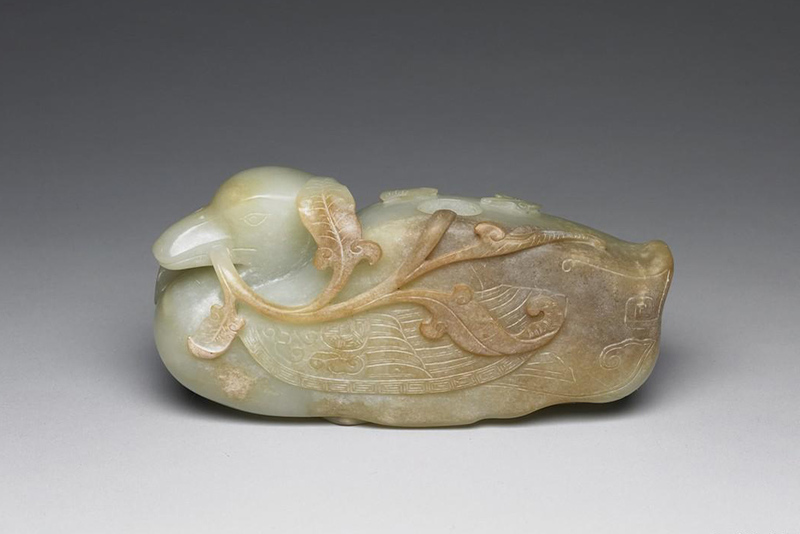 There are a few important characteristics associated with jade carvings from this period. The most prevalent change of the time is lifelike realism, as exhibited in the increasing adoption of natural elements such as flora, fauna, and human figures for aesthetic expressions. Next, the inherited culture of jade as a medium between deities and humans symbolized the orthodoxy of Dao (the Way) and governance. As a result, there was a growing interest in archaism. 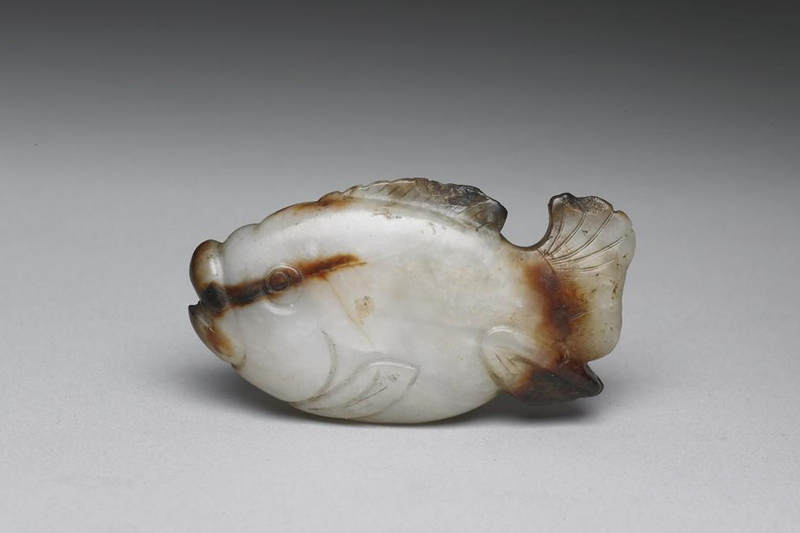 Last but not least, jade works of nomadic peoples, vivacious and free-spirited, at times even sumptuous, giving the Han people new perspectives into their cultures and life styles.